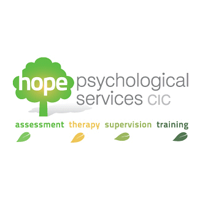 Here are some examples of our recent work. 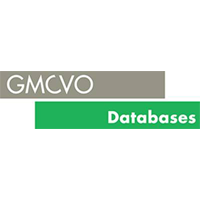 We hope you find these case studies useful. We would like to thank our clients for their time and support in helping us to capture our work together in this way. 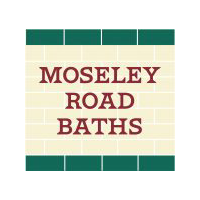 We have also recently published a collection of case studies in a new publication. 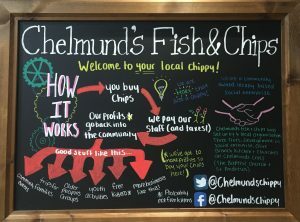 Chelmund's Fish and Chips, the trading name of Chelmund's Community Enterprises opened its doors to the public on Thursday the 1st March 2018 and is believed to be the first community owned traditional chip shop in the country. As part of our Community Enterprise for Success support project Citizens Advice Solihull Borough have been inspired and given confidence to open a charity shop to help support beneficiairies and generate income for services. 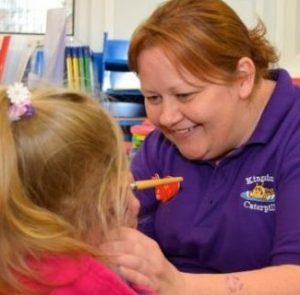 Moving premises and taking on new liabilities Kingshurst Caterpillars needed to consider the most appropriate legal structure to grow. 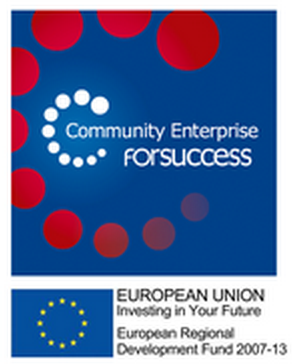 Working with Solihull Community Sector to strengthen and sustain the Voluntary and Community Sector. Strategic Planning. 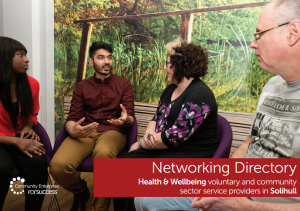 Bespoke programme of tender ready support for health and wellbeing VCSE organisations aiming to engage in public sector commissioning and procurement in Solihull. 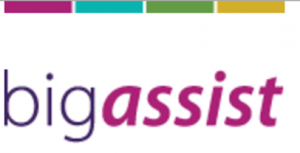 Throughout the Big Assist funding programme, we were a leading "approved provider" supporting organisations from Leeds to Brighton and everywhere in between. 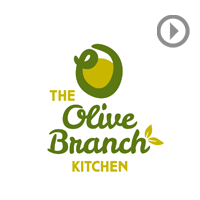 Olive Branch Kitchen CIC, a community cafe and catering business we helped set up in Chelmsley Wood, Solihull. 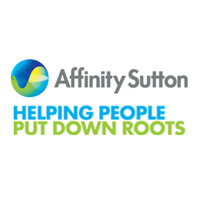 Affinity Sutton is one of the largest independent providers of affordable housing in England with over 100,000 residents living in 57,000 properties across 122 local authorities from Newcastle-upon-Tyne to Plymouth.